The Christian life should never be boring or static, and we want to help you keep growing and persevering in your faith! Our resources can help you learn and be challenged, so that you may cultivate a transformational relationship with God. 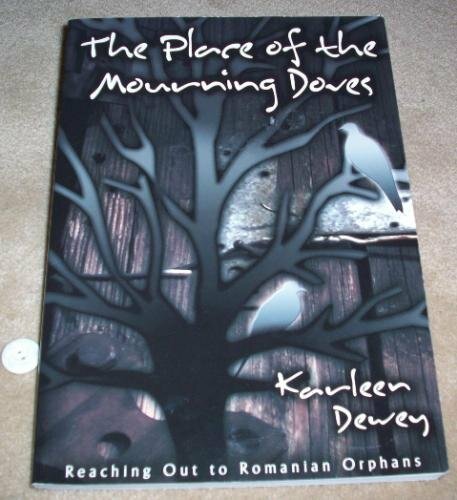 The Place of the Mourning Doves: Reaching Out to Romanian Orphans by Karleen Dewey. Free to anyone who wants it. Please connect Karleen Dewey by email or find her at church.